NORWALK, Conn. – November 14, 2016 – Insight Media announced today the release of a new white paper that delves into the science behind quantum dot technology as it pertains to displays. 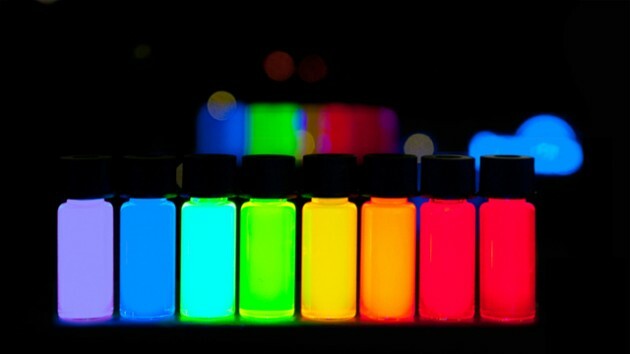 Insight Media’s Chris Chinnock authored the white paper, Quantum Dots will Power Display Products to the Next Level, which details a range of topics from wide color gamut options, High Dynamic Range (HDR) to the intricacies of quantum dot technology. The white paper provides an overview of three technologies typically utilized to create a wide color gamut (WCG) display: OLED, LCD and quantum dot. The 27-page white paper takes a deep dive into the technology behind each display type and calls out their unique strengths and weaknesses. The Table of Contents is shown below. To download the full white paper, Quantum Dots will Power Display Products to the Next Level, please register HERE.